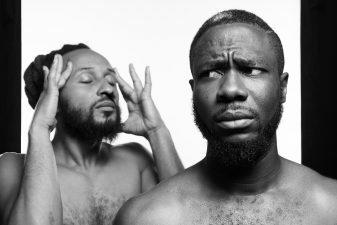 Share the post "FOKN Bois share visuals for ‘Wo Nim Mi’ and announce new album ‘Afrobeats LOL’"
Ghanaian duo FOKN Bois consist of M3NSA, a renowned Ghanaian singer, producer and songwriter, and Wanlov the Kubolor; the self-proclaimed ‘Gypsy Prince of Pidgen Rap’. 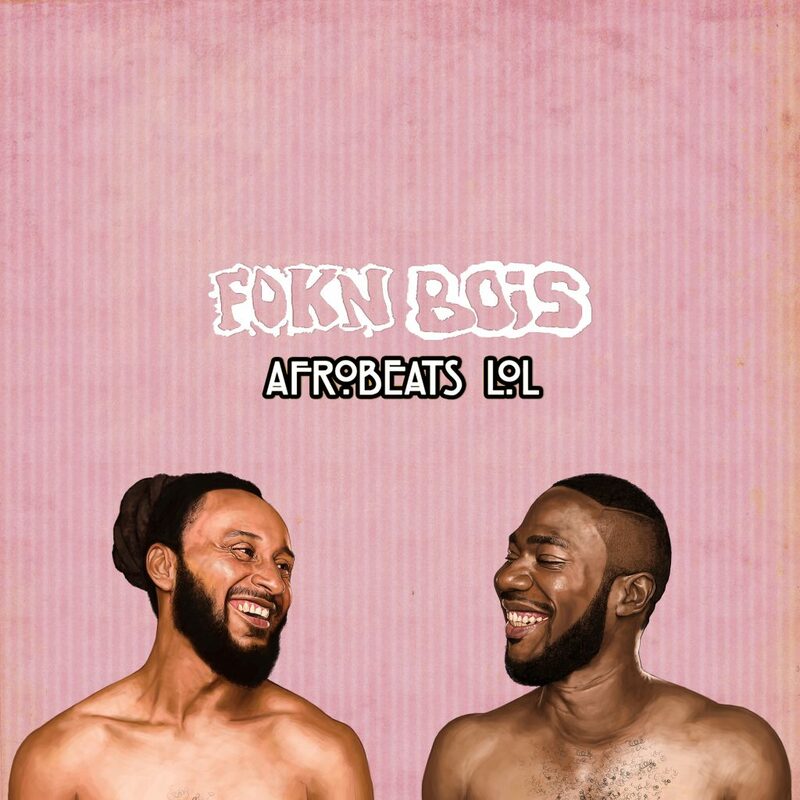 FOKN Bois have announced their next studio LP, Afrobeats LOL. 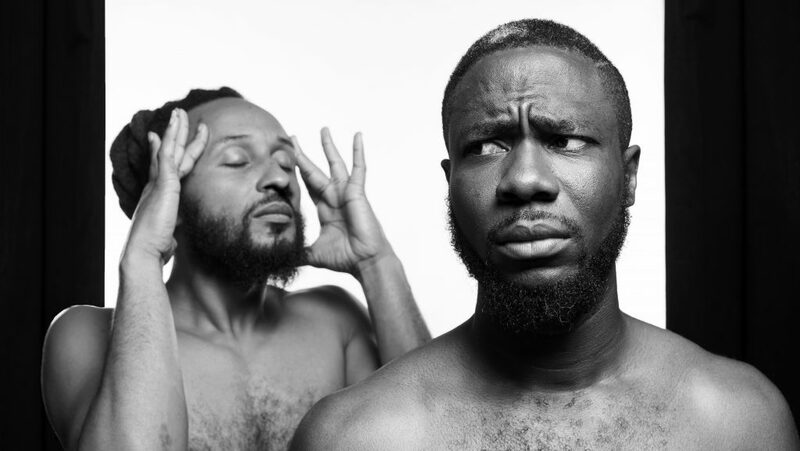 The follow-up to 2016’s Fokn Ode to Ghana arrives February 22. 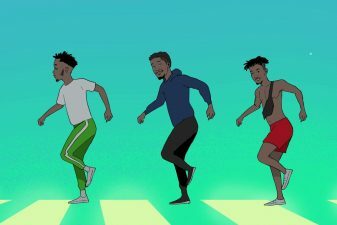 The group has also dropped a new song called “Wo Nim Mi” featuring another Ghana rap star: Medikal. 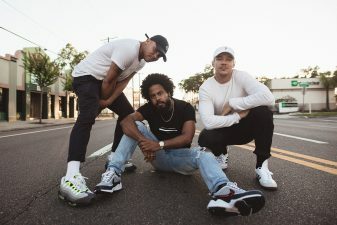 They just shared the visuals for the song below. 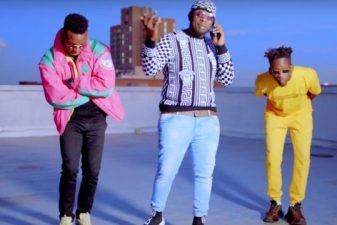 Produced by M3NSA himself, this first song have a groove and vibe that “no Ghanaian or West African can resist on the dancefloor” – says the artist.  ‘Wo Nim Mi’ translates as “now you claim to know me because I have made it”. This song celebrates success by rubbing it in the faces of those who could have helped. 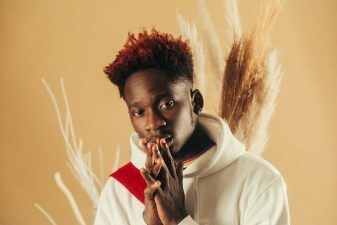 The album is a collaboration with and celebration of the emergent young Hip-Life Accra scene, featuring collaborations with the likes of Mr. Eazi, Sister Deborah, Dex Kwasi and high-life legend Gyedu Blay Ambolley. 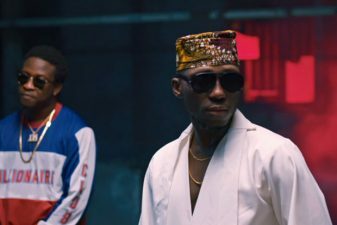 Afrobeats LOL arrives early next year on February 22 – You can pre-order the album now and stream the single ‘Wo Nim Mi’ below.